Honeymoon is the most awaited period post marriage. In the business of the ceremonies one tends to ignore the most romantic part of the marriage. When the newly-weds are looking for solace and want to spend each moment with each other, it is necessary to find a perfect destination for your post marriage romance. Whether it is serenity of the surroundings, the chilly breezes of the hills or the warmth of the sun by the sea, a perfect blend of the place and the company of your spouse will make the days a fond remembrance. 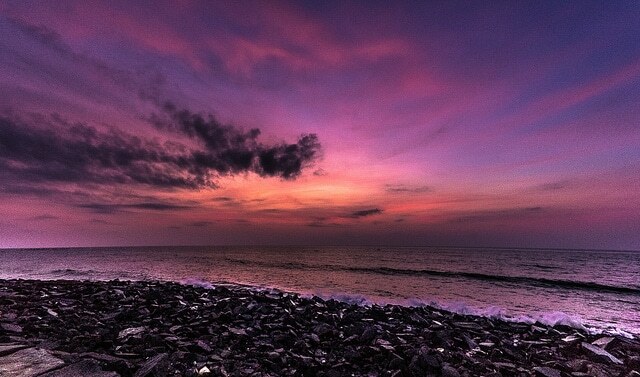 Here is a list of 10 romantic destinations near Chennai. Affectionately called as the ‘Princess of Hill Stations’, Kodaikanal means the Gift of the Forest in local language, Tamil. Well known for its scenic beauty the hill station is popular amongst the newly-weds. 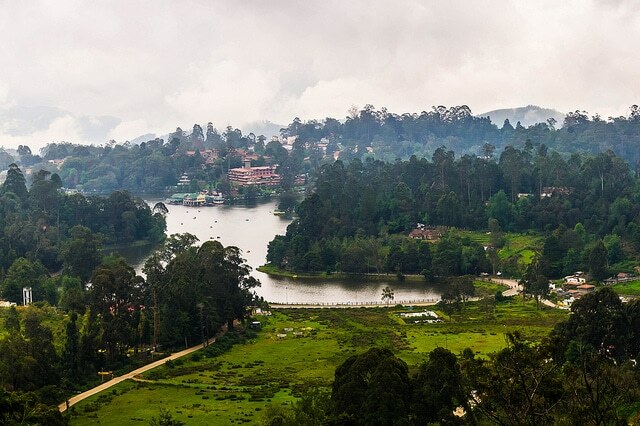 With the evergreen forests of the Western Ghats and centred by a lake, Kodai is a home to a number of waterfalls, caves and beautiful scenic views. With your beloved you can trek around, stroll along the steep bends or just admire the beauty that the place has to offer. The French style town, Pondicherry, lately known as Puducherry, is one of the most remarkable places in India. The quiet and the crystal clear beaches, the colonial style boulevards, churches and a fusion of French and Indian culture, makes you escape in the uniqueness of the place. Away from the crowd the place gives a luxurious getaway with your beloved. The place also has some French style restaurants that give the romance a new fire. The ‘Queen of Hill stations’ will definitely help you know your loved one better. 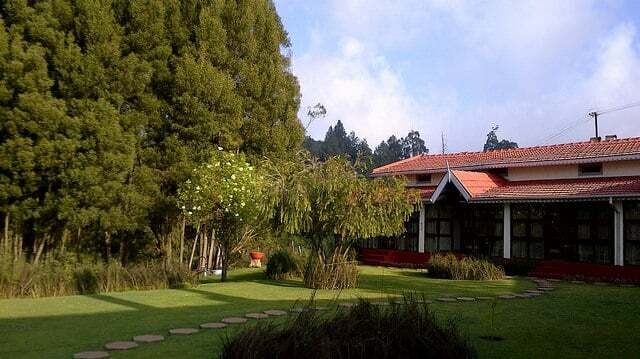 The green lush slopes covered with tea plantations, walks through the clouds, gazing at the steep yet amazing valleys and the air being filled with mild fragrances of pine and eucalyptus, Ooty is a blessing for the couples in love. Apart from the sight-seeing that leaves you jaw drop to the beauty of this hill station you can also indulge into trekking, angling and hand-gliding. Also the small cozy cottages make it perfect stay for two. 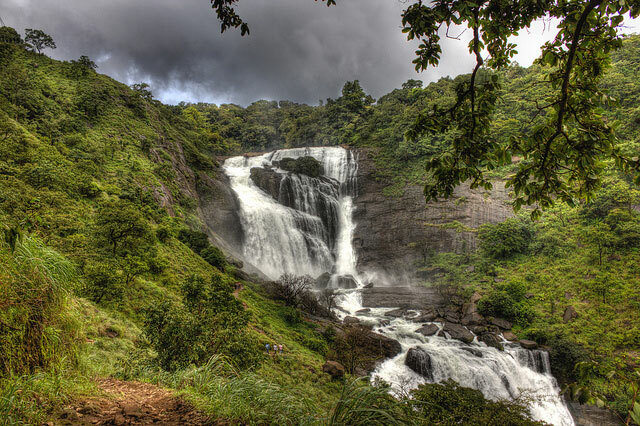 The ‘Scotland of India‘, Coorg, is another majestic destination amidst Western Ghats for the honeymooners. With array of orange orchards and the aroma of coffee in the air, Coorg has all the charm that a couple needs. While The Talakaveri, the origin of River Kaveri, leaves you mesmerised, Iruppu Falls and Abbey Falls are a sight worth watching. Omkareshwara Temple is also famous and is considered auspicious in the region. The place mixes the green of the nature and the white-grey clouds to impart a view that will make you love every single moment with your spouse. 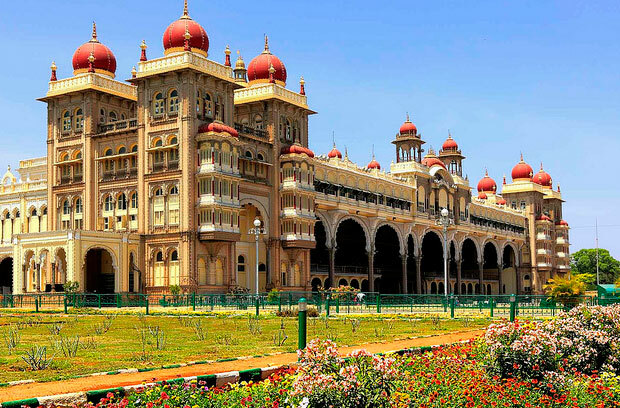 If you are looking for a royal touch to your honeymoon, Mysore is the city to zero in with the love of your life. With colonial style architecture and the rich heritage, the city has a lot of sites to be visited. If the two of you are heritage buffs the place will quench you perfectly. Mysore palace, Railway Museums, Chamundi Hills you can also visit the magnificent churches in the city. Also famous for its silk production, the city will take you by awe. 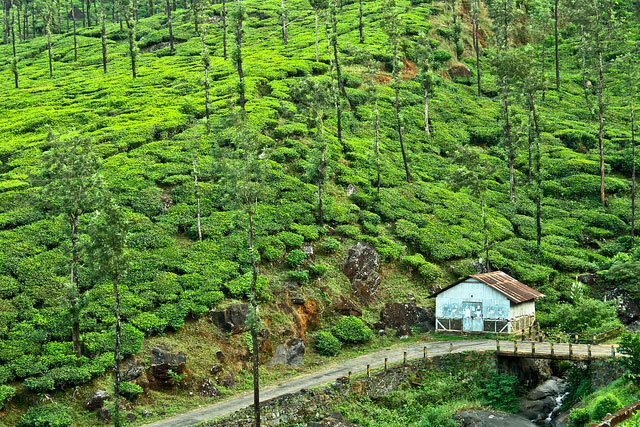 With a surreal beauty that encompasses, Munnar makes a perfect destination for the love birds. With aromatic spices, tea plantations and mist-filled valleys the place also offers paragliding and trekking for those who want to spend the entire time away from the crowd. Waterfalls, hill tops and careless evening strolls along the plantations are what immerse you in some more love with your sweetheart. 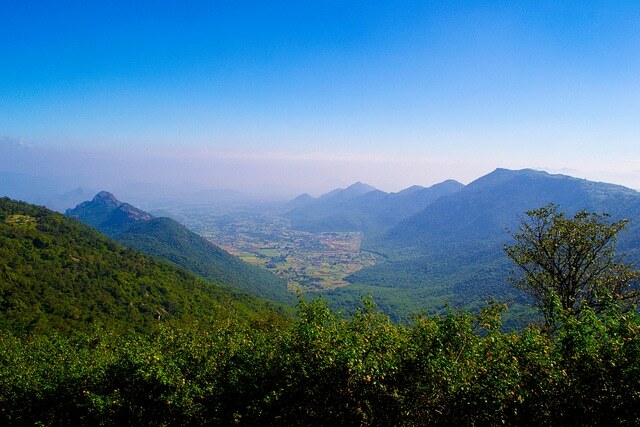 Diverse in its flora and fauna, Yercaud is a quieter affair then the others that are listed. The beautiful shades of green that are sprawling as far as the eyes can see with plantations of some spices along with coffee, guava and orange plantations. Beautiful lakes, the hairpin bends on the way and indulge into some high-end resorts for a stay to experience the best of the nature. The place is a definite retreat in the laps of nature. If you plan to go somewhere luxurious yet not losing the charm of the nature, this destination is the one to put your hands on. 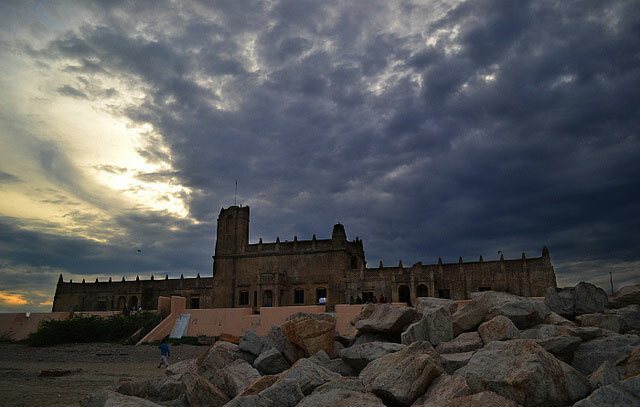 Tranquebar is small and could be covered on the feet. The town is also known as the place of singing waves because of the soothing sounds of the waves crashing against the rocks. If you are looking for something out of the league book a stay in The Bunglow on the Beach and rest will all be history. 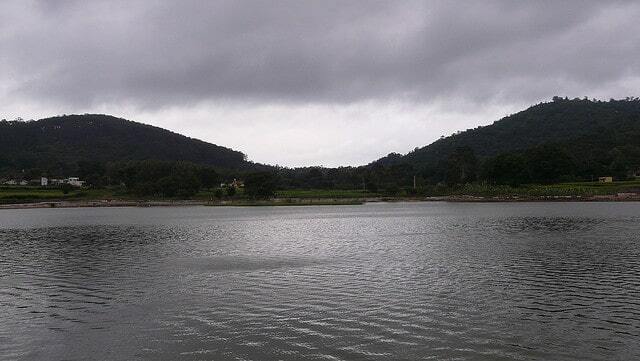 Comprised of 14 mini hamlets, Yelagiri is also called as the Poor Man’s Ooty. Rich in its culture the place offers serenity like no other. Rejoicing with lakes, hills, greenery, temples and temples this place screams the purity that nature renders. Away from commercialization you can still enjoy activities like paragliding and rock-climbing and retreat in the lush green surrounding for a perfect honeymoon. 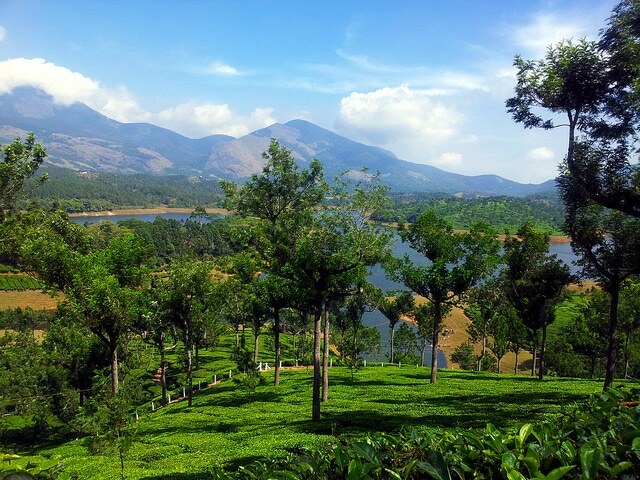 If you want to impress your spouse with some picturesque destinations, you can land up at Wayanad. Fertile plantations, deep and dense forests and clouded pathways impart the place with a definition of romance. The place still has a rustic culture which enhances its beauty. A panoramic view from the Chembra peak or lazing around the dam or enjoying the rappels of the waterfall, the place will make you fall in love all over again. The places will leave you spell bound and will beckon you time and again to cherish and relive the days of perfect romance.